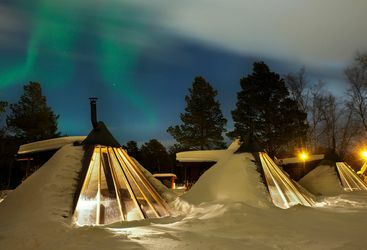 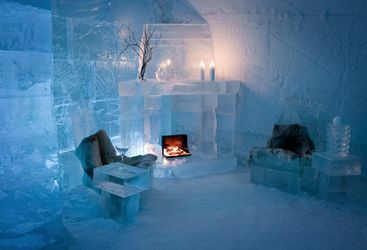 Northern Norway is home to some of the most unique hotels out there, including the Sorrisniva Igloo Hotel, the Kirkenes Snowhotel and the Holmen Husky Lodge, with Tipi bungalows as bedrooms, featuring floor to ceiling windows to maximise the views. 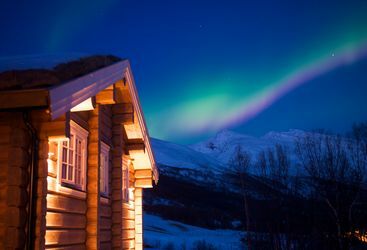 Lyngen Lodge features slightly more conventional bedrooms but with just as authentic an Arctic experience. 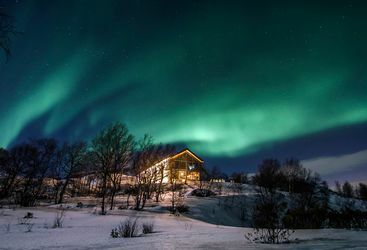 Take a look at our top luxury hotels and lodges in Northern Norway below.